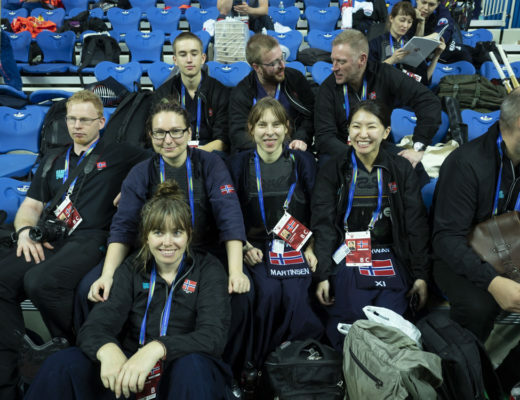 It is the first time that I had the occasion to represent Belgium at the world kendo championship so I did not know what to expect and the surprise was quite huge. 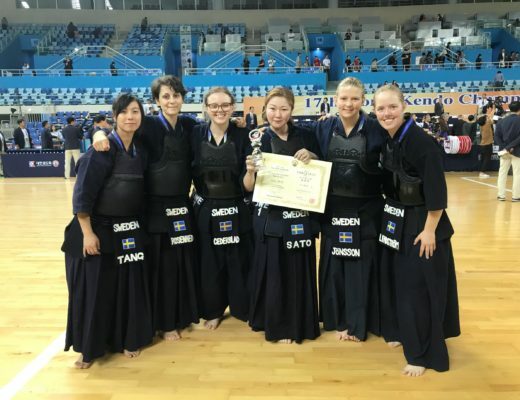 I have already taken part in several European Championships and practiced kendo in many different places in Japan but this is totally different. I was really impressed by the global level of non-European countries and by their style of kendo. 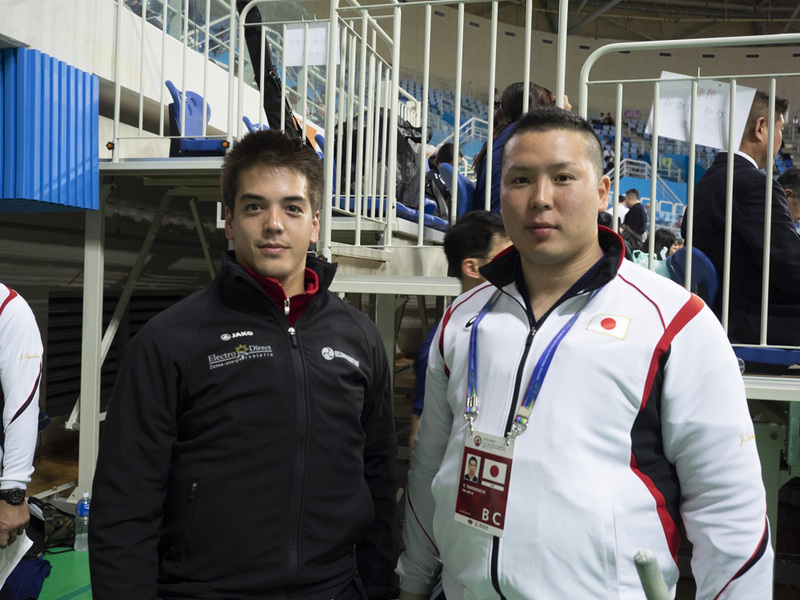 In Europe we are used to always meet the same kenshi when we take part in different competitions. At the World Kendo Championship each unknown opponent can surprise you and this is exactly why you always have to be ready for any situation. This World Kendo Championship taught me that the road to be one of the best kenshi is still long and that I still have to practice a lot. 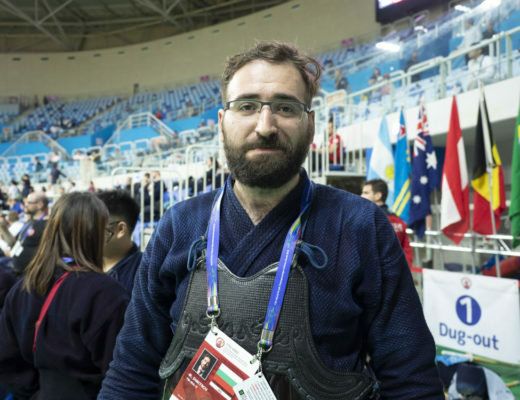 I hope that I will have the chance to represent the Belgian flag again at the next world kendo championship in 2021 and that I can do a better performance.